Description: JGHFWD invited Professor, Reader & Lecturer posts on contract bases. 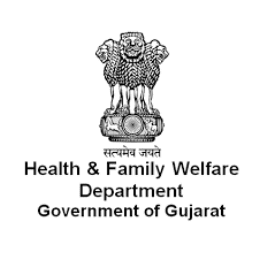 Gujarat Health and Family Welfare Department - GHFWD published an official notification for Recruitment of professor, Redar, Lacturere at Govt. Homoeopathic medical college, Dethali, Ta. Siddhpur, Dt. Patan. Eligible candidates can apply for this recruitment. You can view more details about this recruitment including No. of posts, name of post, Educational qualification, Age limit, Selection process, How to apply etc... You can also view official notification and other important facts about this recruitment e.g. Important links and Important dates.